﻿ Freedom Bicycles LLC - Ohio. Find It Here. We offer rental bicycles and suggested routes for bicycling enthusiasts of any level. We have electrically assisted bikes, as well as cruisers and fitness bikes to take advantage of the many scenic areas. We are conveniently located next to the T.J. Evans Bicycle Path of Licking County. Contact us to see about group discounts! "I love to share the experience of riding and being able to offer a quality bicycle for a reasonable price." 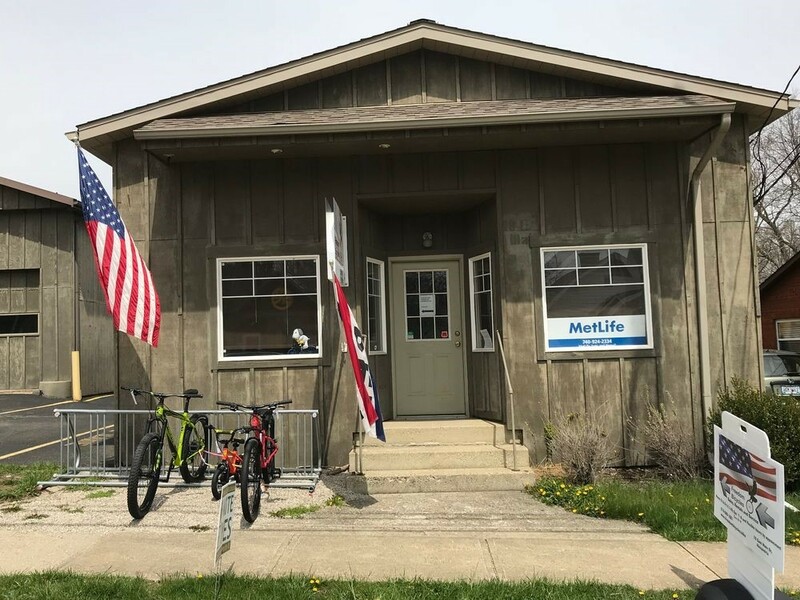 Doug Berling, proud owner of Freedom Bicycles, recalls the beginning of his bicycle shop situated at the Village center. The name Freedom Bicycles was born while Doug was on a bike ride with a friend, as he shared his desire to start a bicycle shop that offered quality bicycles that are easier, more comfortable and safer to operate. "I realized what I wanted was to give people the 'freedom' to enjoy riding bicycles... For many of us who loved riding a bicycle as a kid, it was to bring back [that] enjoyment.